Increasing the knowledge and information resources of state and local government, businesses, and individuals. 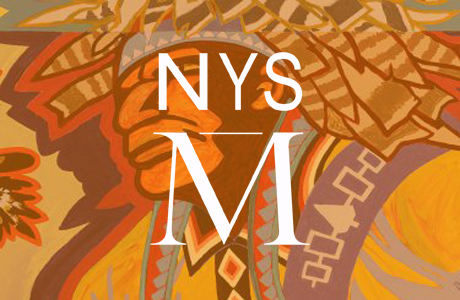 The NYS Museum has a permanent and temporary exhibit program, a full slate of 200 public programs a year, a variety of educational programs for school-aged children, and direct access to collections for researchers and other interested parties. 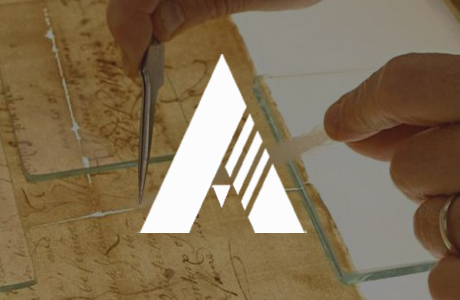 Holdings of the Archives include records from all three branches of State Government and document virtually every aspect and era of New York history. Staff respond to more than 60,000 research requests from government, business and the general public each year. 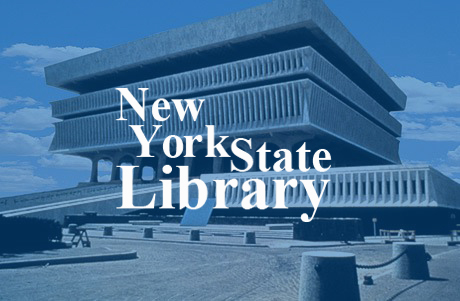 The Library has a collection of over 20 million items and works in partnership with 73 library systems to bring library services to the millions of people who use New York’s academic, public, school and special libraries. 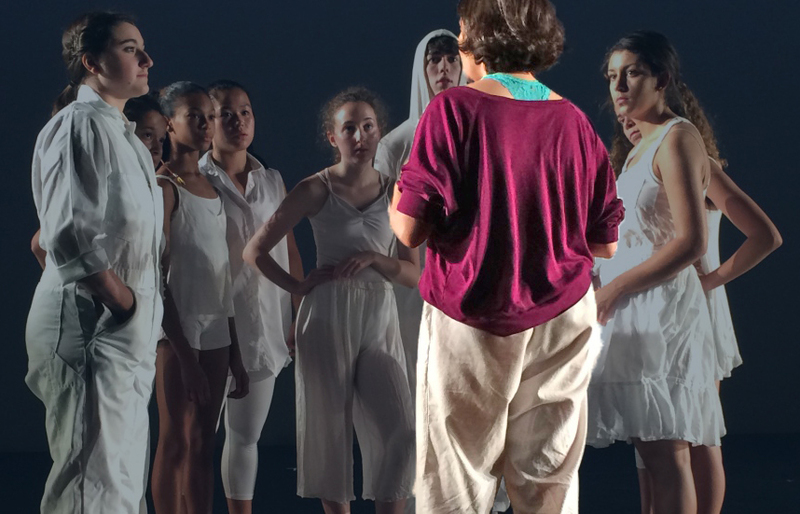 NYSSSA provides young artists a unique opportunity to experience the discipline and rigors of their chosen arts field through seven residential schools - ballet, choral studies, dance, media arts, orchestral studies, theatre and visual arts. Our schools feature artistic staff who are internationally acclaimed performing and visual artists, as well as partnering with artists from performing arts companies and venues including the New York City Ballet, Philadelphia Orchestra, the Saratoga Performing Arts Center, and the Chautauqua Institution.